Join our cabin charter cruise in Croatia with guaranteed departures from Dubrovnik and Split. 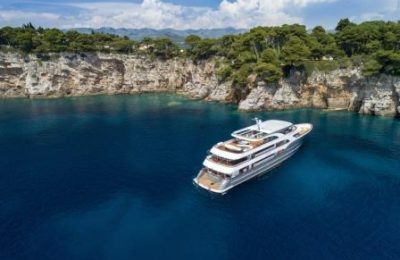 Enjoy shared boat cruising advantage, and meet people from all around the world while enjoying one of the most unique and relaxing holidays in Croatia. 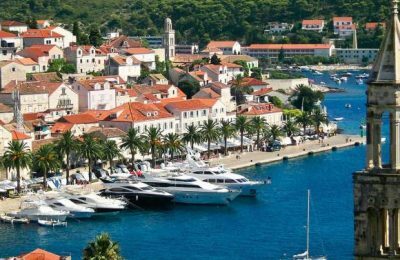 Cabin charter cruise in Croatia – shared boat, is an excellent choice for singles, couples, small group of friends and family. A wonderful opportunity to make new friends and share the enjoyment of the Croatian islands cruise experience. 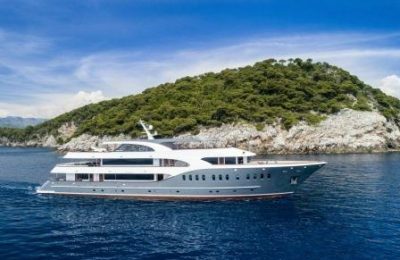 All our ships for cabin charter cruise in Croatia are deluxe 5 stars category, and made by the latest standards, with spacious air-conditioned cabins, a comfortable salon with lounge bar, outdoor covered sitting area as well as a large sunny deck. Experienced and professional crew will take care of you making sure that your privacy remains intact. Cabin charter itineraries in Croatia have guaranteed departures every Saturday and run from late April through October. One way cruise on luxury ship. Guaranteed departures every Saturday. Cabin charter cruise on luxury ship every Saturday from - to Dubrovnik. Select your favorite cruise itinerary and let us know about the dates you are interested in.